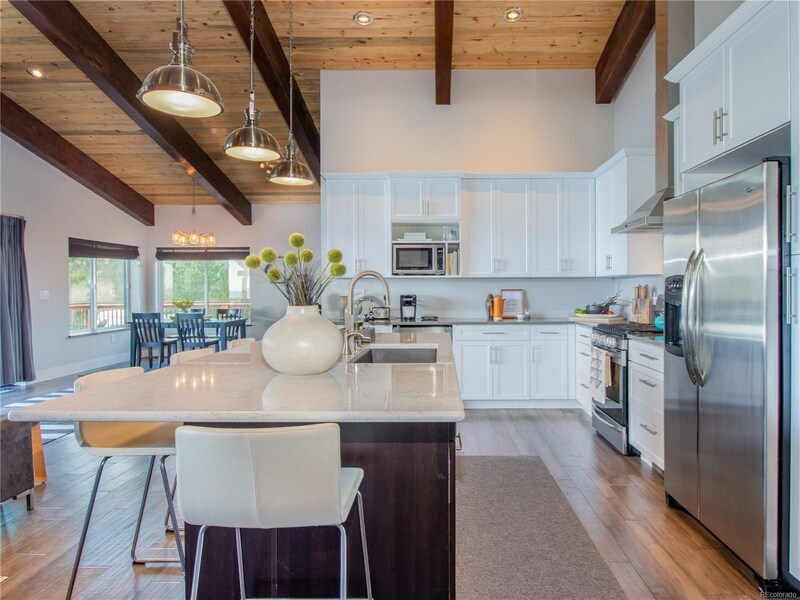 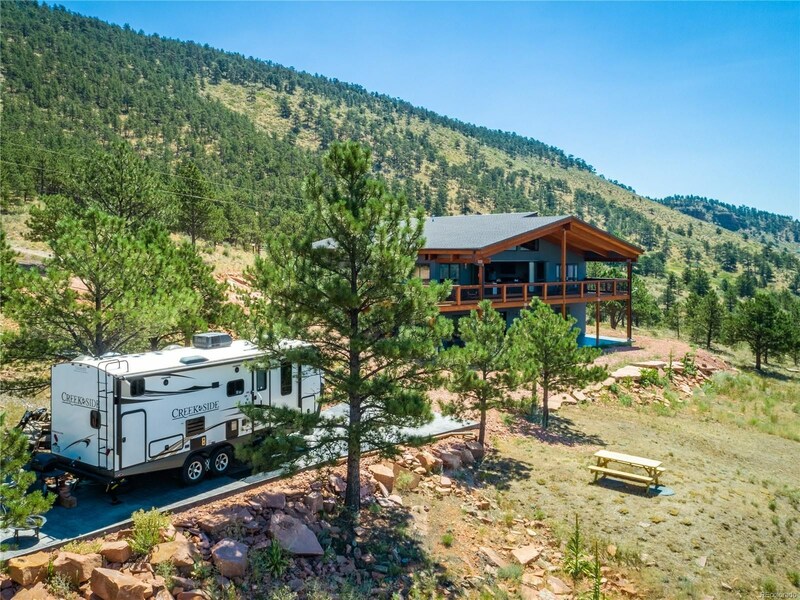 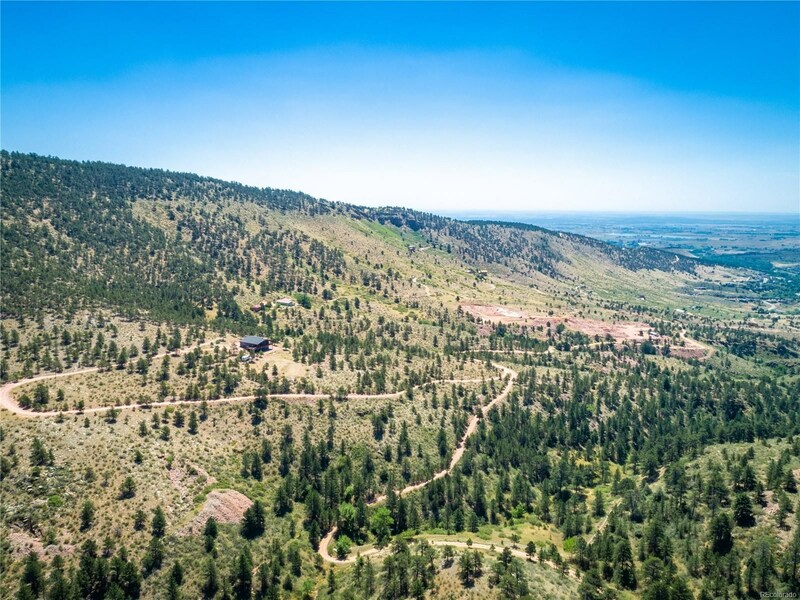 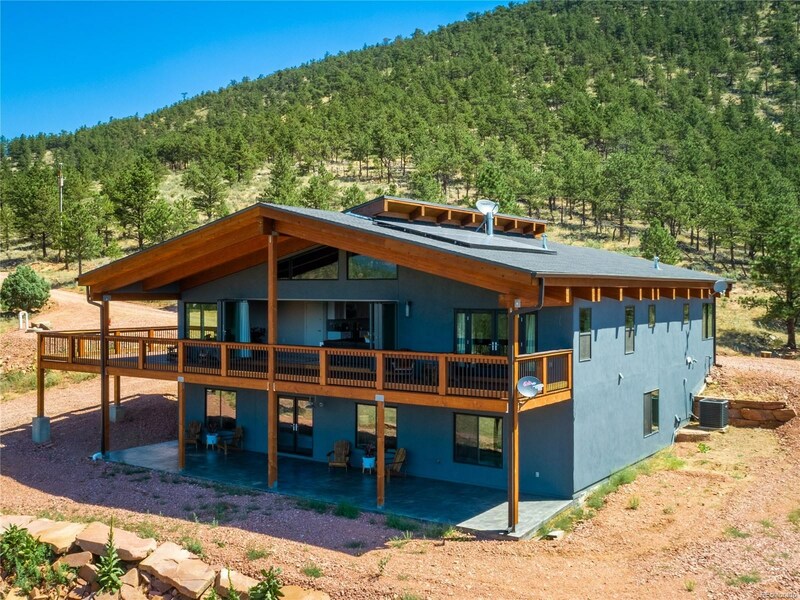 Hawk's Landing is nestled quietly on 5+ acres just under 2 miles past The Stone Cup coffee shop in Lyons, this immaculate 4-bedroom 3-bathroom home is the perfect mountain escape. 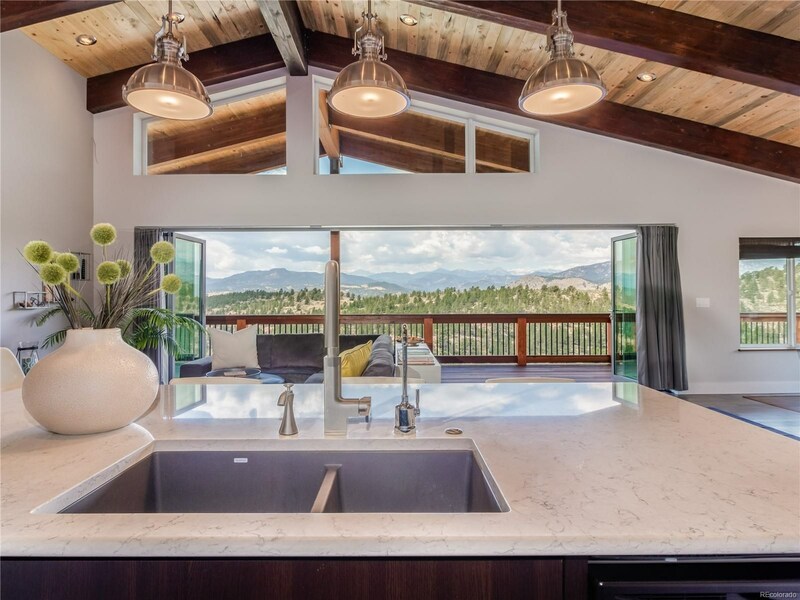 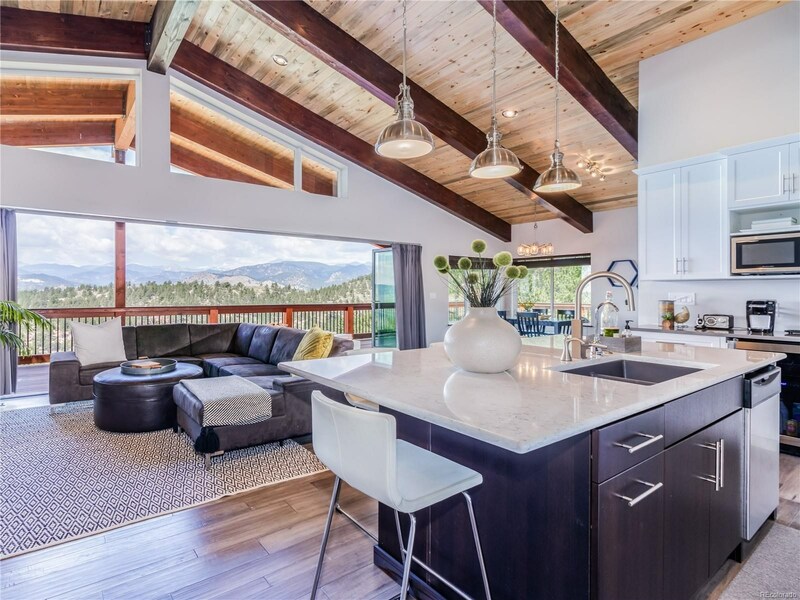 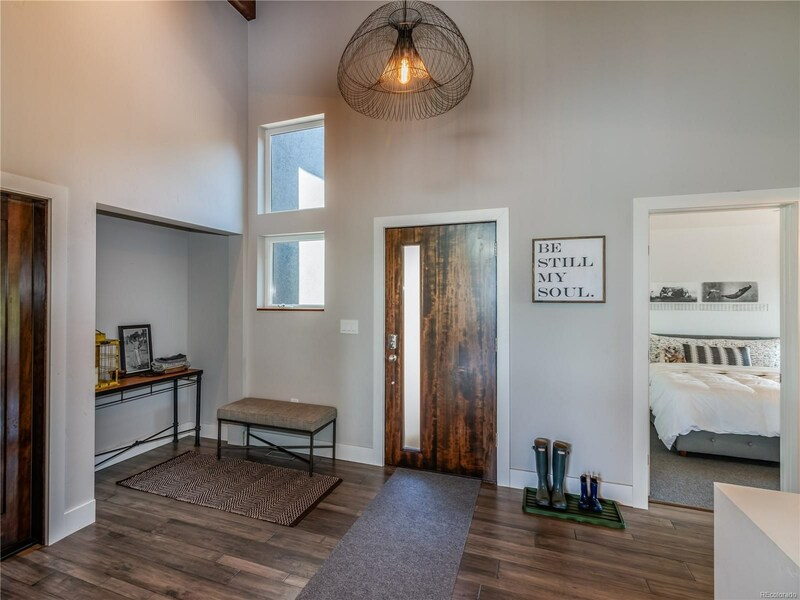 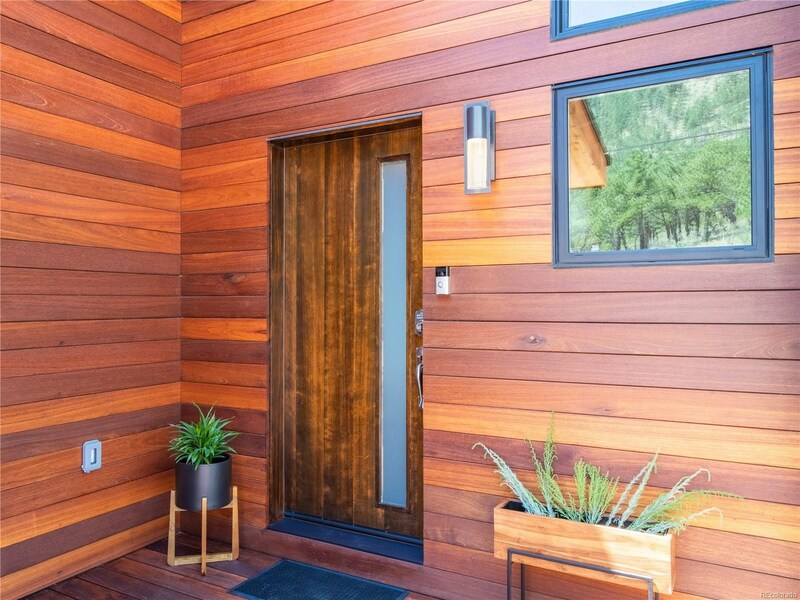 Once you walk through the front door of this EnergyStar Certified home, you’ll be captivated with the 24 foot NanaWall (collapsible glass wall) located off of the living room and the abundance of windows that lets mountain views and natural light shine in every room. 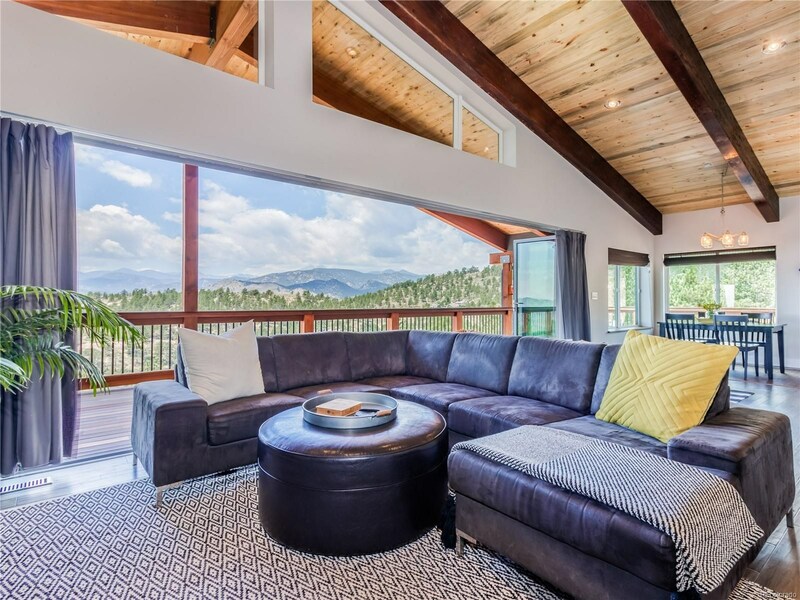 This home brings the perfect living space for those who have an adoration for nature. 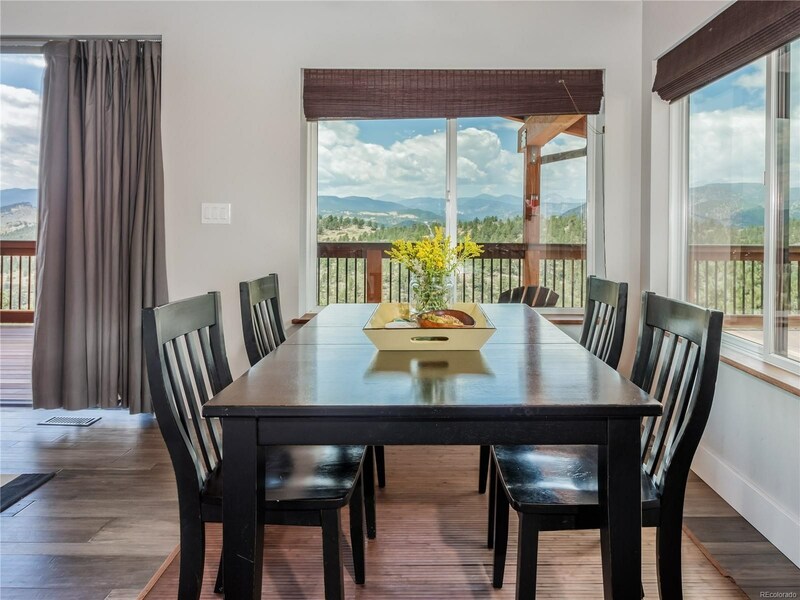 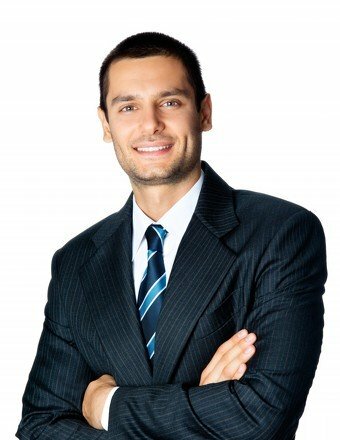 Please get in touch with us to schedule your personal tour, explore the unique features first-hand, and fall in love with a property that checks off your must-haves in your next home!